The site of the most iconic mass sacrifice in the nationalist movement lies neglected, its light-and-sound show abandoned due to a lack of funds from a body led by the PM. New Delhi: A member of the CPI(M), M.B. Rajesh has written to Prime Minister Narendra Modi urging him to take immediate steps to release funds to re-start the 52-minute light-and-sound show at Amritsar’s Jallianwala Bagh. 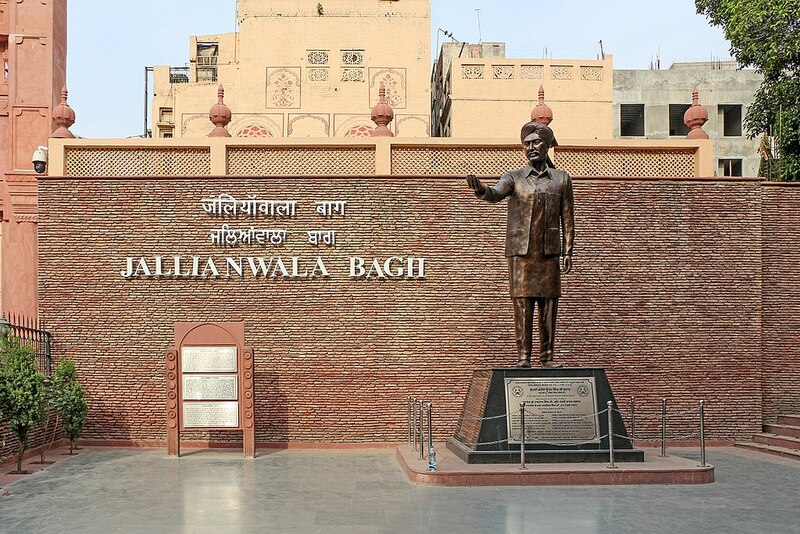 Rajesh, who recently visited the historic site with his family, was informed by the staff there that the show stands “abandoned due to paucity of funds.” Jallianwala Bagh National Memorial Trust, which is responsible for the memorial’s upkeep, runs under the chairmanship of the prime minister. The Union government had started the sound show as a tribute to those killed in the massacre. In April 2010, the then defence minister A.K. Anthony had decided it dedicate it to the public. According to a report in The Tribune, the show has been defunct since 2014 and there is no clear plan to revive it. While Rajesh, in his letter to the prime minister, has urged him to ensure that “sufficient funds are made available to the memorial to resume the light and sound show and other necessary facilities,” the issue, reportedly, is not the absence of money but the want of an official nod from the Modi-led trust. The culture ministry, which maintains the memorial, sanctioned Rs 8 crore last year to revive the light-and-sound show project. Navjot Singh Sidhu, who heads the ministry, told The Tribune in October 2018 that additional funds totaling Rs 20 crore had also been received for setting up a commemorative landscape and museum. The money, however, is lying unused as the trust has not issued a no objection certification. “It is pity that we have money, but cannot utilise it as the Centre is reluctant to give nod. The Jallianwala Bagh never belonged to any political party, why should there be race for credit war,” Sidhu was quoted as saying.